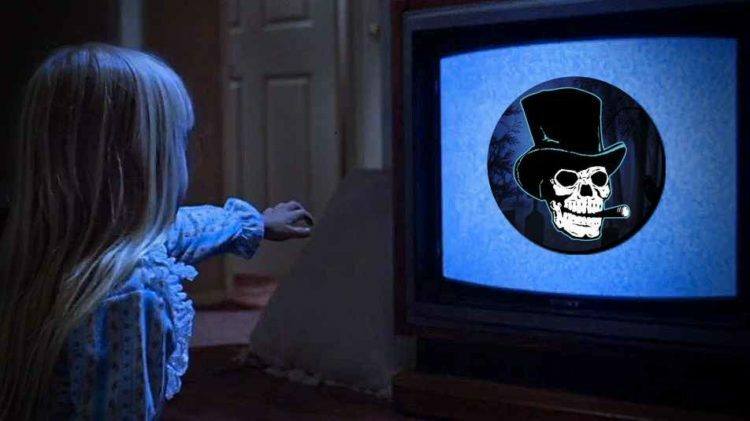 IoMGeek’s Busch Gardens Howl-O-Scream 2018 Guide! 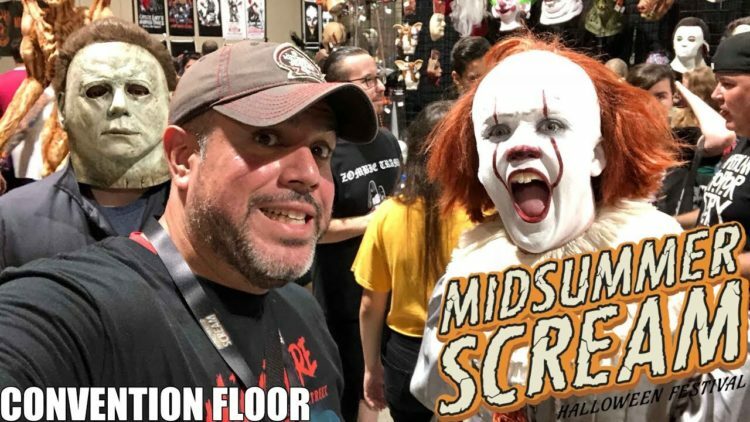 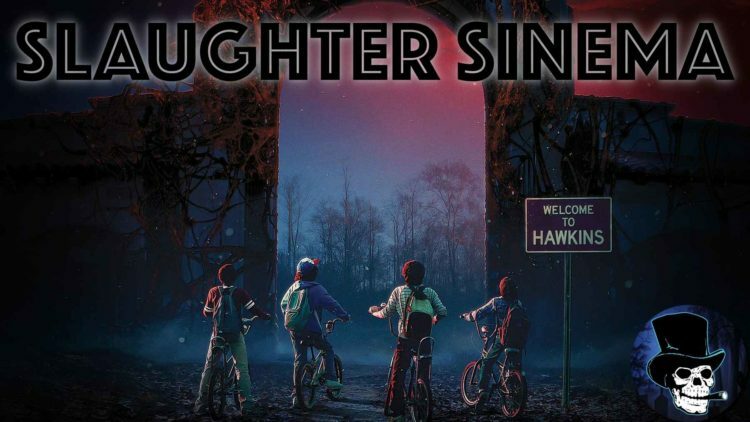 Midsummer Scream 2018 | Hall of Shadows Haunted House Highlights! 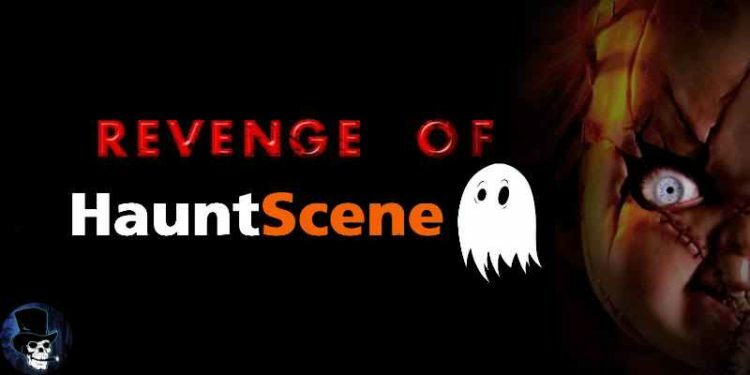 Four Hauntsmen: Revenge of HauntScene!